These days when it comes to automobiles, technology is everywhere. And it doesn’t matter if it’s a 12,000 dollar Nissan Versa or a 190,000 dollar Mercedes-Benz SLS AMG…though auto experts might expect to find a little bit more in the Mercedes. But how does it get there and who decides what car gets what? 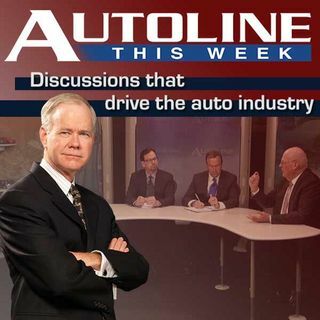 Those are questions that this week’s Autoline guest deals with on a daily basis. Joining John McElroy for the entire show is Johann Jungwirth, the President and CEO of Mercedes-Benz Research ... See More and Development in North America along with our panelists the former head of Car and Driver Csaba Csere and Mike Austin of Popular Mechanics.